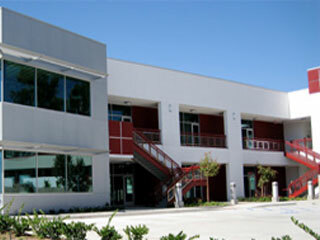 Square One Development has been dedicated to providing high quality industrial projects throughout San Diego County.  Square One Development has developed its industrial properties from raw land while meeting its goal of providing both large and small businesses with industrial space that offers a distinctive image at an affordable cost. 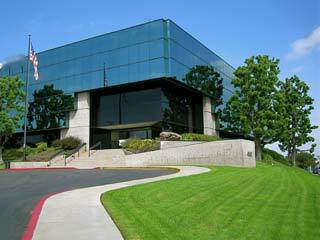 Rancho Vista Business Park is located at Poinsettia Drive & Business Park Drive in the heart of Vista, California's industrial and commercial hub. 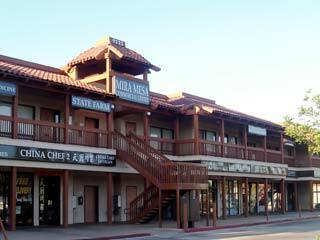 This strategic location offers easy access to San Diego, Orange and Riverside counties. The park is in the center of a fast-growing commercial and industrial area. An abundant skilled-labor pool, affordable housing and executive estates are available nearby. Just a few miles west, general aviation Palomar Airport makes commuting by plane convenient. 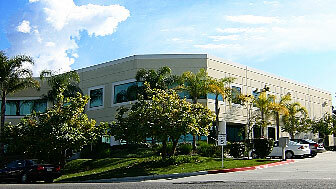 Rancho Vista Business Park offers many unique amenities that include high ceilings with skylights, extra large dock and grade level doors, increased voltage capabilities, and modern offices. 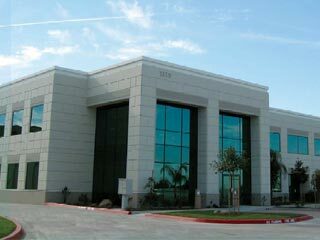 Space is available to lease from a minimum of 1,000 square feet to 95,000 square feet. Convenient "drive-around" and "dock-high" truck access is available for easy loading and unloading. Ample parking is provided in the well-maintained, tropically landscaped common areas.